Have you been considering starting a garden? Gardens can not only add value to your home and be appealing, but they can also improve your wellbeing in a number of ways. Those living in the United States spend most of their time indoors which can lead to a disconnected and unhealthy lifestyle. Being outdoors and getting fresh air can improve your mental health as well as your physical health. Gardening is just one simple and productive way to improve your wellbeing. The obesity in America is increasing, raising medical costs contributing the death in adults. Although there have been major health problems with staying indoors, beginning a garden can provide you with a fresh start to a healthy lifestyle and healthy self. Gardening can be a fun activity to keep you active. Performing daily activities can reduce your risk of experiencing a stroke, along with other health concerns. 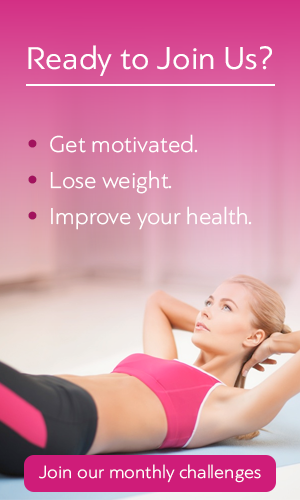 Any exercise can burn calories, and this can help to keep you in shape and healthy. Gardening can be moderate exercise or even a high-intensity performance depending on what tasks you are completing in the garden. You can burn hundreds of calories just by performing an hour of simple gardening. It is suggested that you do yard work for half an hour to an hour a day for a few times a week. You can help to control your blood pressure by performing moderate activity each day. Gardening and other yard work can be a great method of controlling high blood pressure. When you work your muscles with activities such as digging, bending down, planting flowers or crops, and weeding, you can help to prevent your body from experiencing osteoporosis. These activities can require stretching of your muscles and strength which can benefit your body. 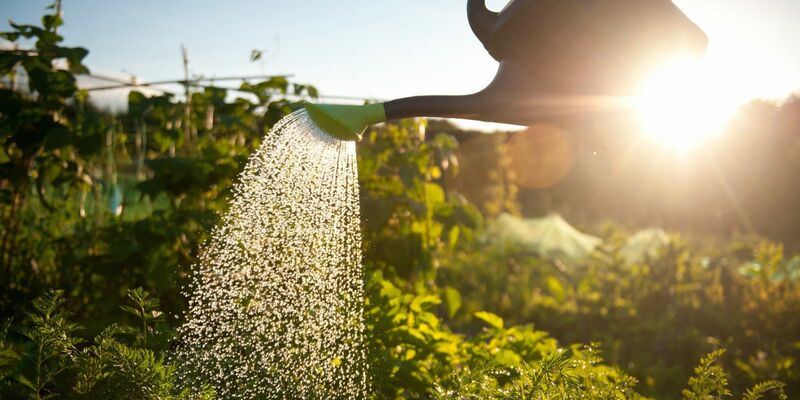 Instead of losing your stress to leisurely activities such as lounging on the couch after a long day of work and turning on the television or sitting at a computer, you can get out and garden. Not only are you working your body and brain, but you can also produce beneficial results with gardening such as food and appealing plants. If you feel connected to the earth or land, you can make gardening a purpose of your life. Focusing on the beauty of gardens and the flowers they grow can help you to feel awe and gratitude for other beautiful parts of your life. Gardens can inspire you, and the plants you grow can give you a purpose and sense of worth after you have become successful in the garden. Digging into soil has actually shown to boost your mood. Not only can it boost your mood, but studies have shown that when children were allowed to play in the dirt at a young age they were able to develop stronger immune systems and have less allergies later in life. Click here to learn about exposing yourself to soil and its benefits. Gardening can improve your wellbeing by enhancing your mental and physical health. You can perform the easy and fun tasks of gardening to feel better about yourself, lose weight, and develop a healthier lifestyle.